Editor’s Note: This is the first in a series of monthly columns by Shyra Bilyeu, Stone County OACAC Neighborhood Center Supervisor. In this column, Shyra discusses what OACAC is and what services they provide to Stone County citizens. What is OACAC? And what do we do? OACAC is short for Ozarks Area Community Action Corporation. Basically, its neighbors helping neighbors. Stone County OACAC is one of ten Neighborhood Centers in Southwest Mo. We provide services to lower income residents in those communities. We are a non-profit organization ran by local people to better the community we live in. We partner with businesses, federal, state and local governments to provide opportunities for people needing services. 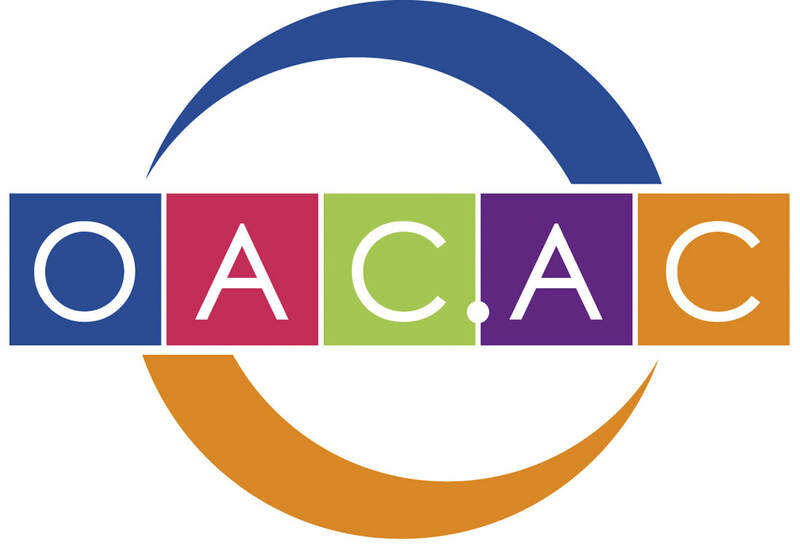 Each OACAC Neighborhood Center is overseen by an advisory board consisting of elected officials, low income advocates and private interests groups. And we offer a variety of services. Just what are some of these services? Winter energy assistance through our LIHEAP program, we can help pay electric and propane costs if you received a shut-off notice or are without electricity. Family Support: We will work with families one on one to help overcome barriers to reaching self-sufficiency, through life skills classes, one on one goal setting and offer other community resources to help meet the family’s particular needs. We offer both inside and outside sources, such as other OACAC services, including Head Start, Family Planning and Housing Assistance and other community services such as: GED classes, food pantries, Christian Associates, our Skills- Up Program and LOVE INC.
We also offer skills classes to help individuals reach self-sufficiency by offering learning opportunities in the area of: employment, parenting skills, budgeting, health and nutrition and overall healthy living. How do you reach us? The Stone County Neighborhood Center is located at 15060 Bus. 13 South, Ste. 11 Branson West, Mo. 65737. We are located in the Stoneridge Shopping Center. Or call us at (417) 739-1130. The center operates year round and the hours are Monday through Thursday 8 a.m. to 4:30 p.m. and Fridays from 8 a.m. to 2:30 p.m. Services are by appointment, so please call to get on the schedule. The Family Resource Specialist is Brandi Andrews and the Supervisor is me, Shyra Bilyeu. We would like to meet you. You can reach us during business hours at (417) 739-1130. What to expect at your appointment? When you come in for an appointment we ask that you bring the following with you: social security cards for everyone in the household, ID for everyone over the age of 16 in the household, proof of residency and proof of income for the month previous. Please allow an hour to discuss your situation as we help you find the best route to meet your needs and achieve your goals.